There’s no mistake that 2018 was the year of the full-frame mirrorless camera. In August, Nikon announced the new Z-Series that embodies the handling of mirrorless and quality of DSLR cameras. Positioned as an all-rounder, the Z6 is a fast, low-light version of the Z7. Soon after, Canon announced the EOS R at Photokina 2018 that fits in-between its Z-Series competitors. 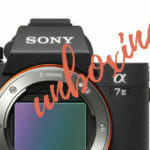 But, these cameras were not as groundbreaking as the industry would’ve hoped, which is why we expect both Canon and Nikon to release new high-end models in the near future. 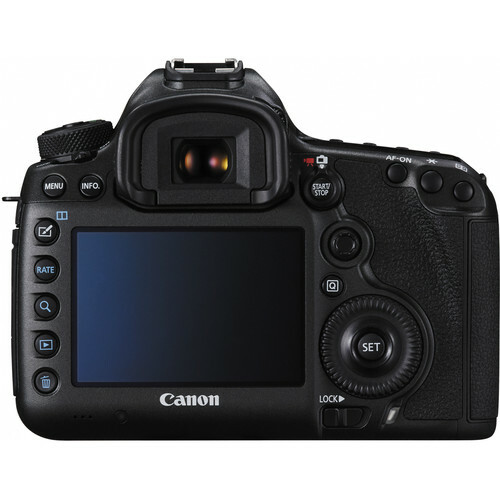 In addition to better handling, it’s thought that the Canon EOS R Pro (or Rx, or R2) high-speed equivalent of the Canon EOS 1DX Mk II, featuring a 20.2MP CMOS sensor, Dual DIGIC 8 processors for advanced burst shooting, more advanced AF system with new subject-tracking capabilities, high-ISO noise reduction, and 4K UHD video up to 60fps. Fans also hope that the EOS R will feature refined handling, especially when shooting with longer lenses. 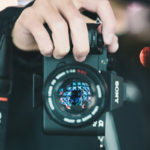 Experts predict that the Nikon Z9 will boast impressive burst shooting of 20 fps and improved AF to compete with the likes of Sony’s Alpha A9. 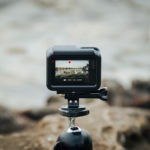 Perhaps even a new 21MP BSI CMOS sensor, 4K UHD video up to 60fps, 1080p slow motion up to 120fps, 20fps continuous shooting, over 1000 focus points, and a tilting touchscreen. At CES 2019, Panasonic announced the launch of two new Lumix S series cameras, which will be available from March 2019. Aimed at pro stills photographers, the flagship Lumix S1R differentiates from the Lumix S1 with a 47MP versus 24MP sensor size. The Lumix S1 will offer similar specs to the Z6/Z7 and Sony A7 III/A7R III cameras aimed at videographers. Both will feature in-body and lens-based optical stabilisation, a contrast-based AF system, and tri-axial tilting rear screens. Canon is also thought to release EOS M5 / M6 replacements offering uprated 24MP APS-C sensors, 4K video without the restrictive cropping of the M50, improved Dual Pixel AF, and a DIGIC 8 image processor that improves overall speed. 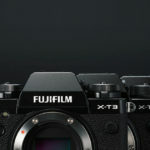 We expect Fujifilm to rise to the challenge with an upgrade on the X-H1, namely the X-H2 with a 26.2MP back-illuminated X-Trans CMOS sensor, X-Processor 4, improved AF, and 4K60p recording. We’re also looking forward to a budget-friendly version of the X-T3, namely the X-T30 that is predicted to have a 26.1MP back-illuminated X-Trans CMOS sensor, X-Processor 4, and improved AF system. 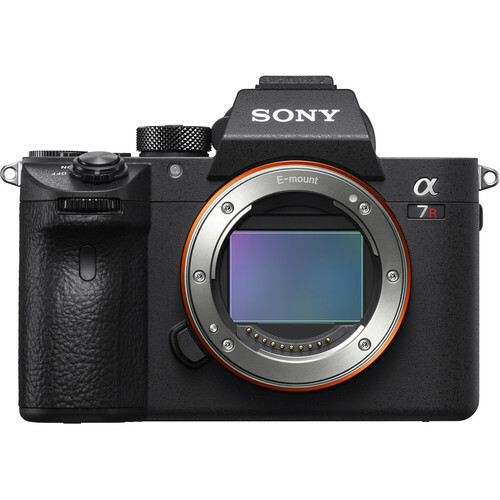 The Sony Alpha A7R III remains popular among videographers and pro photographers, but an A7S III upgrade with a full-frame 12MP sensor, joystick AF control, AF-On button, 8K video features, touchscreen, handling refinements, and upgraded 4K60p video. 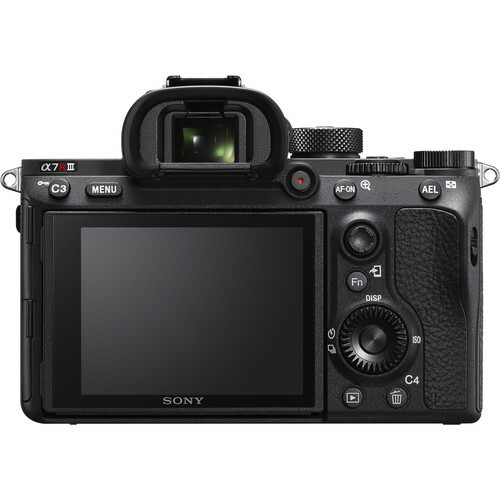 We also have a hunch that Sony may announce the A7000, an upgrade to the A6500, with a 26MP APS-C sensor, improved AF with more tracking points, 20fps burst shooting (to match the A9) and in-body stabilisation. 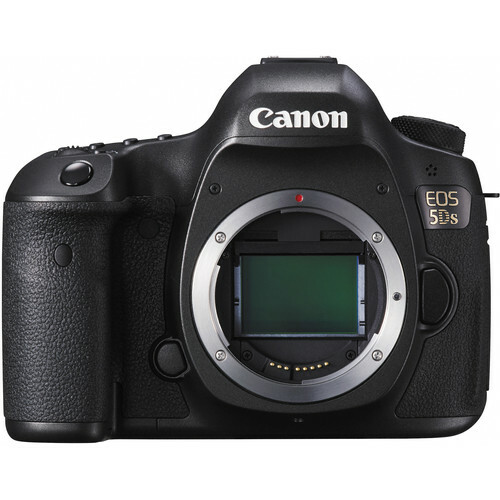 DSLRs that may be announced this year include the Canon EOS 5DX, an upgraded 5D Mk IV that is said to rival the Nikon D850 and Sony A7R III, featuring a full-frame 50M sensor, 8fps burst shooting, improved 4K video capture (with only 1.64X crop), and vari-angle touchscreen display to entice videographers. Users predict that the Nikon D760, an upgrade of D750, will feature a full-frame 36.3MP sensor, 4K video, tilting touchscreen, higher 1/8000 sec shutter speed, and SnapBridge connectivity. The Nikon D6, an upgrade of D5 S, is hoped to feature a full-frame 20MP sensor, EXPEED image processor for improved noise handling, 14fps burst shooting, better AF, and perhaps even subtle handling tweaks. 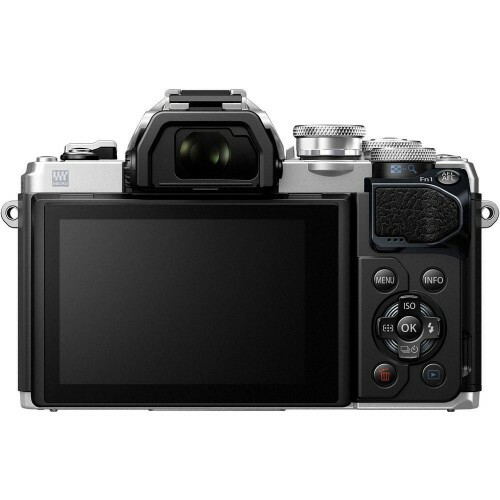 We have a feeling Olympus might announce a new flagship OM-D E-M1X micro four-thirds camera, an upgrade of the OM-D E-M1 that offers a 20MP micro four-thirds sensor, built-in vertical battery grip, 4K video, larger electronic viewfinder, faster image processing speed, better AF, and 18fps burst shooting. 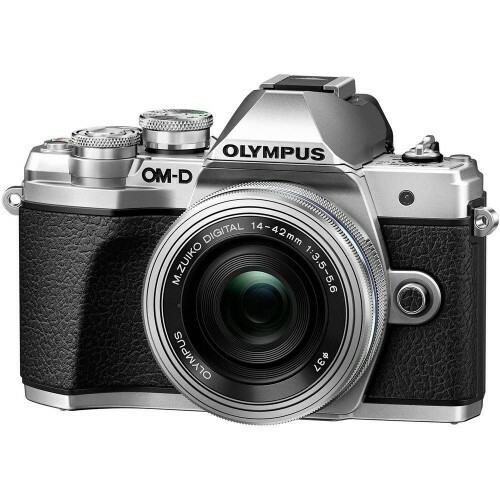 Another in the pipeline for Olympus may be the OM-D E-M5 Mark III, an upgrade from OM-D E-M5 Mark II, with a 20MP micro four-thirds sensor, 4K video, 6.5 IS compensation and 121 focusing points improvement. What new gear are you looking forward to in 2019? What did we miss? We’d love to hear from you! Tell us about your expectations in the comment section.